Home / Student Questions / How do I write college term papers? There are several strategies you can use to write college term papers, but the best approach for novice writers is to look around and see how others have approached writing about a given topic. If you don’t know much about a topic, a good place to start is Wikipedia. Of course, you shouldn’t use Wikipedia as a source for a paper since most educators eschew this resource, but the articles provide a useful overview of most topics. There are countless other resources available to college students to help them write term papers, including Questia’s free writing center that can help you pick a topic, develop a thesis statement and write an outline. Regardless of the resources you consult, you should keep a simple rule in mind when writing college term papers. First, tell your audience what you are going to tell them in the introduction (this focuses on your thesis statement). Second, tell your audience what you’re telling them in the body of the paper. Finally, tell them what you told them in the conclusion (don’t introduce any new information in the conclusion, just a summary of your findings and important points identified in the research). In other words: “Tell ‘em what you’re going to tell ‘em, tell ‘em, and then tell ‘em what you told ‘em.” It’s also important to remember that if you experience problems along the way, reputable custom essay companies can provide you with a model paper that you can use as a guide. "How do I write college term papers?." Aceyourpaper.com. Student Network Resources Inc, 23 January. 2017. Web. 19 April 2019. Student Network Resources Inc. "How do I write college term papers?." Aceyourpaper.com. 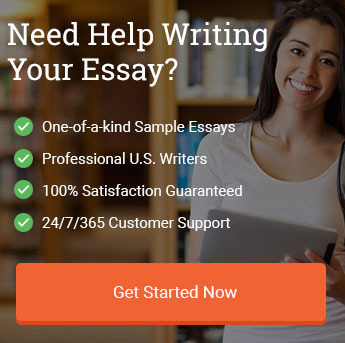 https://www.aceyourpaper.com/student-questions/how-do-i-write-college-term-papers/ (accessed April 19, 2019).